We are currently not accepting new members at this time. Acceptance is only achieved through a direct Spartan Company invitation from a Valkyrie VII Administrator or Moderator. Please do not send a request seeking enlistment. 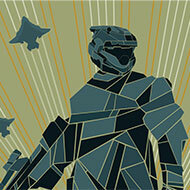 Valkyrie Clan (established as Tempest VI) was founded in late 2011 by Admiral Icarus and Lonewolf13842 on Halo Reach. Consisting of over fifty members in late 2012, Valkyrie Clan formed strong alliances with Misty Lonewolf's Harbingers, IIIFireflyIII's Spark Syndicate, and gParola's Top Gun Squad. Known for having many successful large-scale competitive clan wars along with assisting Captain Telion in his collaborative campaign to dismantle UNICOM, Valkyrie Clan was a recognized and distinct group in Reach's online community. Due to various leadership changes and a lack of active branch officers, Valkyrie Clan lost large portions of its members to breakaway factions and other clans within the following months. By mid 2012, the group retained a very small amount of loyal affiliates. Following Halo 4's release in 2012, several founders and original members of Valkyrie Clan decided to discuss reviving the near-dormant group. Although it never regained the prestige it held in its prime, Valkyrie Clan has actively been adopting different platforms and games since its revival. Valkyrie Clan operated under the epithet Semper Pervenire during Destiny in 2014, soon changing to Valkyrie VII after only seven members remained in the coterie during the launch of the Master Chief Collection.  Retaining its status as a primarily Halo clan, Valkyrie VII has since become a small ensemble of friends and legacy members operating currently on PC, with several still on Xbox. Please add full armor customization!